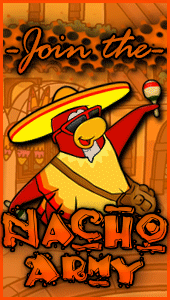 Hola Nachos! We are facing the Water Vikings in a chance to win the Legends Cup Tournament. If we win this battle we will make it to the Finals! Try your best to come and help us win. We’re counting on you! Viva Los Nachos! 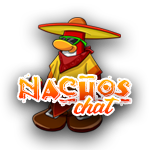 Be on our chat http://xat.com/NachosHQ 20 minutes before the battle starts! Hugs for everyone who attends this battle! Hi, I won’t be able to come as my 13th birthday is on the same day, and I want to spend time with my family and i don’t want to play my computer then. Sorry! Thanks. 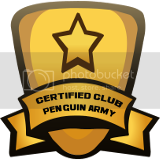 (for understanding and saying happy birthday) I also won”t be attending any battles then either! Sadly, I will be on holiday so I probably won’t be able to come.